When I told my students the 'Joseph Story' and of 'God's Providence' they gave me an ovation (Gen.45:5-8, 50:20). The only other ovation I ever received in class was for wearing a handmade African shirt in class, which they loved. I was asked by the ABC Music director to teach a one week course on John’s gospel. He wanted music students to be able to take more of the courses required for music majors. I said I would if we could story through John wherever possible. There are discourses in John that really aren’t stories but we taught John through stories as much as we could. It would take me two hours before class to review a story such as Nicodemus in John 3 in order to tell it accurately. Yet the students could learn a story in roughly 30 minutes. This showed me that these African students were great at learning and telling Bible stories. As a final assignment for the John class, we had the students present in either song or drama the seven signs in John (John 2:1-11, 4:46-54, 5:1-18, 6:1-14, 6:16-21, 9:1-41, 11:1-44). Amazingly they wrote five songs and two dramas in two days. The music director commented that this could not happen in the states. The students performed the songs and dramas in the college chapel and the other students loved it. In fact, the Malawian assistant to the Music director said this was the best thing they had done. These same students performed their songs from John to the inmates at Maula Prison. When the prisoners heard this they said, ‘We can do this”. In other words they could learn the stories of the Bible and put those stories to song. A majority of Africans, like 4 billion other people in the world, are ‘oral learners’. They learn their ‘identity, history and values’ through stories and songs. They either cannot read their own spoken language or they prefer to learn by ‘oral means’ such as storytelling. If I preach a three point sermon from a Bible passage to the prisoners, they may applaud, but they simply do not retain much. But, if I tell the story of Joseph they can remember that story. They not only can remember the story, they can discuss the story and they can tell others that story. I tell you this to help you understand why I consider it so important that we attend the ‘School of Storying’ being held by ‘Storyrunners’ (March 23-28, 2014). God willing I’ll be attending this week long seminar with my Malawian friend, Confex Makalira. Confex was the 2005 valedictorian at ABC and he has preached at Maula Prison and at the ABC chapel numerous times. ‘StoryRunners’ is the Bible Storytelling ministry of Campus Crusade. ‘Bible Storytelling’ is a natural, contextual way of telling Bible stories that can lead to evangelism and discipleship. The ‘School of Storying’ is a weeklong introduction to what our team will do in Malawi. 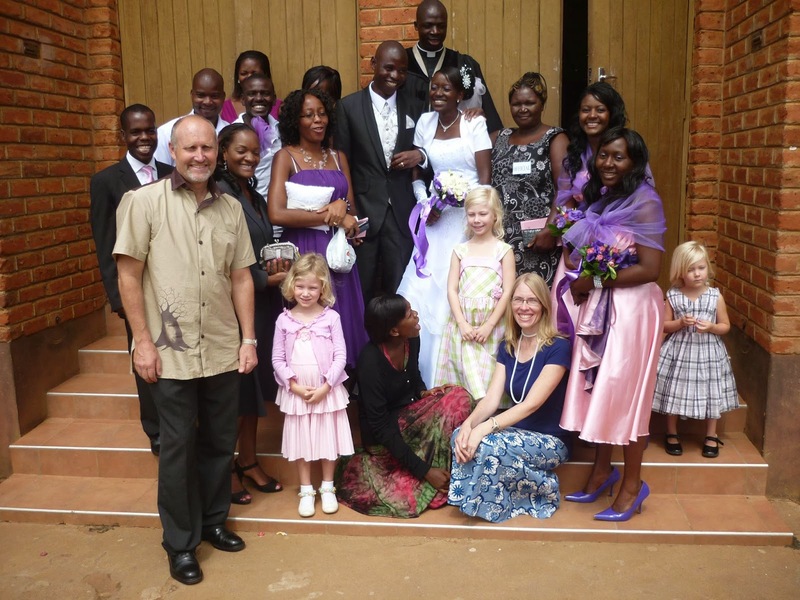 Our Malawian team aims to take a set of 42 Bible stories to the various people groups in Malawi. These stories—from ‘Creation to New Creation’—make up the ‘story set’ used in the ‘School of Storying’. 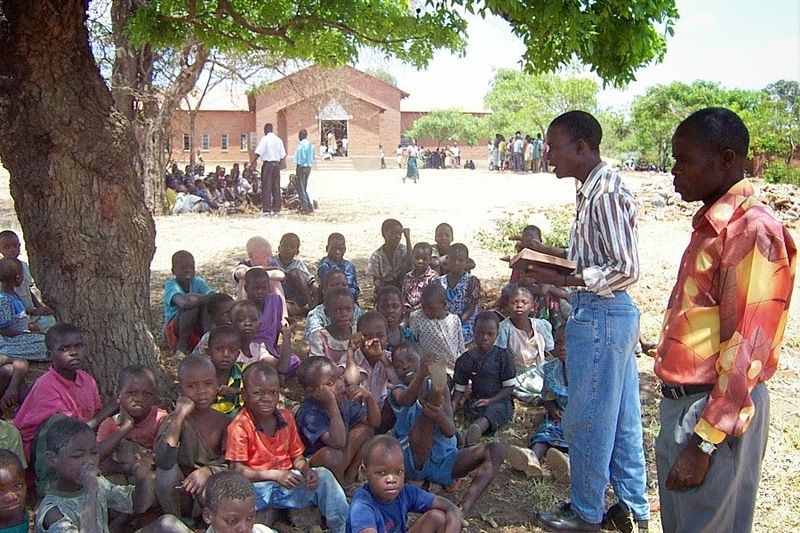 Our Malawian team will be trained so they can train Malawian Christians through the ‘Bible Storytelling’ process in Malawi in their own languages. If we are going to help strengthen the Malawian Church then we are going to have to apply what I learned in my classes. We will need to teach Christ-centered Biblical Theology and Systematic Theology in the ‘Local Church’ to the laypersons that are doing the majority of the preaching. We have to teach Biblical Theology through the Bible’s own stories. Moreover, even difficult Bible doctrines, such as ‘God’s Sovereignty and His Providence’ are more effectively taught to ‘oral learners’ using the Bible’s own stories. Your prayers on the following items will be greatly appreciated. 1. For the School of Storying’ being held in March that Confex Makalira and I will attend. 2. That we would receive the funding necessary to attend the ‘School of Storying’. 3. That we can attend the ‘Missionary Training Institute’ in Colorado at the end of April. 4. That we will be able get Clara the help she needs to improve her reading ability. 5. That opportunity to preach and speak at Churches and small groups will open up. 6. That we would be build up our team of ministry partners and partnering churches. 7. For God’s vision for our ministry as we go through this time of change and transition.